Stephen Caple Jr. directs the continuation of the Rocky saga, starring Michael B. Jordan, Sylvester Stallone and Tessa Thompson. 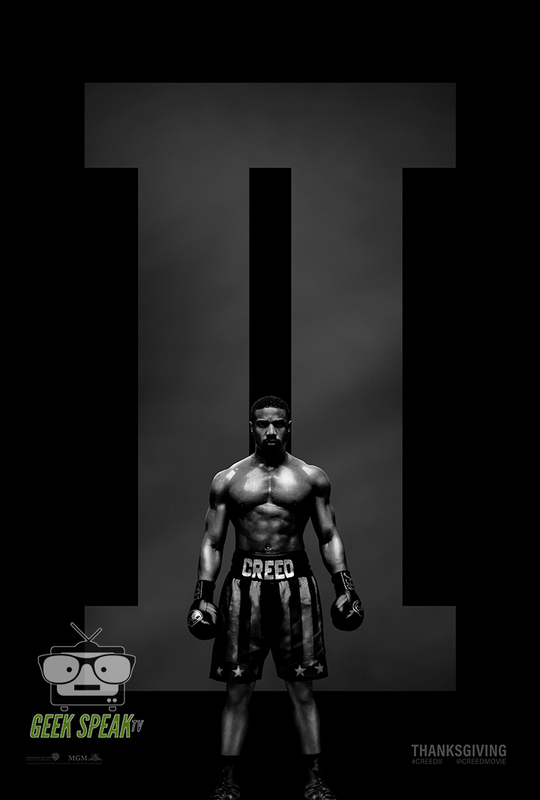 Here are THE FIRST OFFICIAL FILM STILLS FROM CREED II!! !